My childhood library — Tredyffrin Easttown, in suburban Philadelphia — had blue and white reading nooks that were big enough to stretch out in. They were gently curving structures with soft, carpeted bases, and high walls. These perfect shelters were even better when piled with books and pillows. A few miles away, my favorite independent bookstore’s hardcovers and paperbacks were stacked so high it was possible to read among them and few (except the owner) would know someone was there, quietly absorbing words. I specialized in hiding in those places, soaking up stories, pretending I was elsewhere, on an adventure. When I could, I took my sister with me. By providing those safe spaces, that library and that bookstore, and the stories they sheltered, helped raise us. It wasn’t just the walls and the pillows of course; it was the observant librarians and the bookstore owner who kept bringing me books they thought we’d love (oh, we did) and challenging us to read more and, eventually, to write about them. It was finding guiding lights within those stories — in ways small and large — that let my sister and I navigate the confusion of a turbulent house, and grow beyond it. When I look back at the first drafts of Riverland, my debut middle grade novel, I see similar spaces appear as safe harbors for my characters. In Riverland — a portal fantasy about dreams and reality, sisterhood, survival, and domestic violence, two sisters hide beneath a bed, telling stories. These stories are Eleanor and Mike’s (Mary, but everyone calls her Mike except her dad) way of both escaping their fears and gaining some control over the narrative of their lives. When a boundary between worlds is broken (a glass witch ball that’s been in their family for generations), the sisters fall into a river along which dreams are born, and nightmares too. In order to keep the nightmares from breaking into reality, they need to learn how to stop hiding, how to fight for themselves and each other. With the help of a beach-glass and driftwood heron and a pony made of old towels, they slowly become heroes of their own story, dealing with anger and trust, fears and responsibilities, along the way. This wasn’t an easy story to tell. In part, that’s because writing away from the accepted narrative of what domestic violence looks like and towards another truth is difficult. The familiar tropes the media uses when portraying domestic violence aren’t necessarily the full picture of what kids experience – often they too take away children’s agency and make them pawns to be rescued, rather than individuals that try to make the best decisions they can. There were many drafts and much reviewing with teachers, school social workers, and young readers in order to find the heart and truth of the story. And in part, it was difficult because I wanted to make the story comfortable and safe, with funny puns and whimsy, and to protect my characters and keep them out of trouble. But that wasn’t right, and it wasn’t real. Eleanor and Mike needed to find their own safe passage, sheltering spaces, and navigational tools. As I was writing (and rewriting, and re-re-rewriting), I worried more than once that they wouldn’t make it – that the book would remain unfinished. But I found my way within the story – and in the stories within the story– and so did Eleanor and Mike. 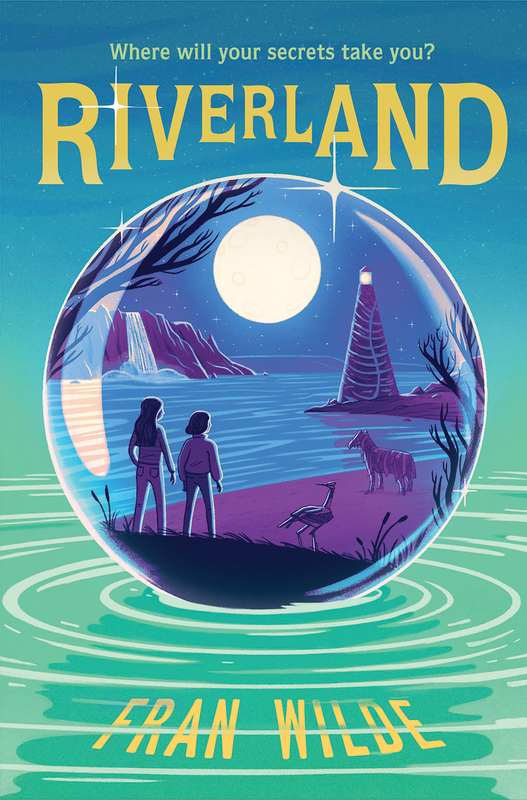 Riverland addresses tough, uncomfortable topics, with magic and adventure at its core. Between its pages, two sisters retain and recapture their own agency in a world that doesn’t want them to have it. When told that they have to help keep up appearances, to hide themselves away, and keep their own feelings hidden, Mike and Eleanor navigate their way through in the shelter of their stories. Navigating my own childhood with books both as guides and shelters gave me a chance to develop my own mind and my own sense of things in the midst of turmoil. As time passed, I found more sheltering spaces, in a dinghy sailing program on the Chesapeake Bay. Hang on, Fran, you might say. Boats and books have little to do with one another. Books don’t float and you can’t read a boat. True. But they have a lot in common too. As I learned to sail, I was surrounded by a sturdy hull that kept me safe. Much like the librarians once did with books, an instructor put the tiller in my hand, and gave me a way to find my own path across the water, to control my own direction. Teachers showed me how to recover from mistakes as often as they taught bay ecology and points of sail. I learned to read the wind. As both reader and navigator, I found I could make my own choices — good and bad — steering my way through. Later, my sister did the same. Along the way, I realized I didn’t need to hide anymore. I became a teacher myself, at first on boats, and later in high school writing programs. I passed on books I loved and taught others how to read the wind. That’s part of the magic of libraries, great bookstores, great books, summer camps, and small boats. They provide shelters for growth and learning, especially in tough times. They are the start of many great journeys, too. 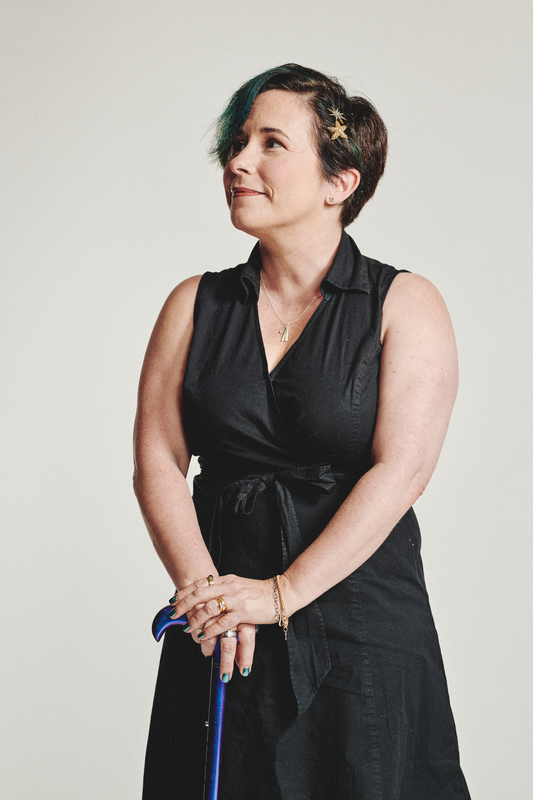 They offer models for survival, and experiences that help build empathy, confidence, and hope. Somewhere out there, I’m hoping, is a shelter with pillows and high walls, or a strong sail, or a rousing adventure, where someone who needs a story like Riverland will be able to find safe passage.